This campaign ended on May 12, 2018, but you can still make a gift to Colorado School of Mines by clicking here! The Colorado Center for Advanced Ceramics (CCAC) at Colorado School of Mines was created to serve as a focal point within the State of Colorado for interdisciplinary research and education on ceramics and related materials. 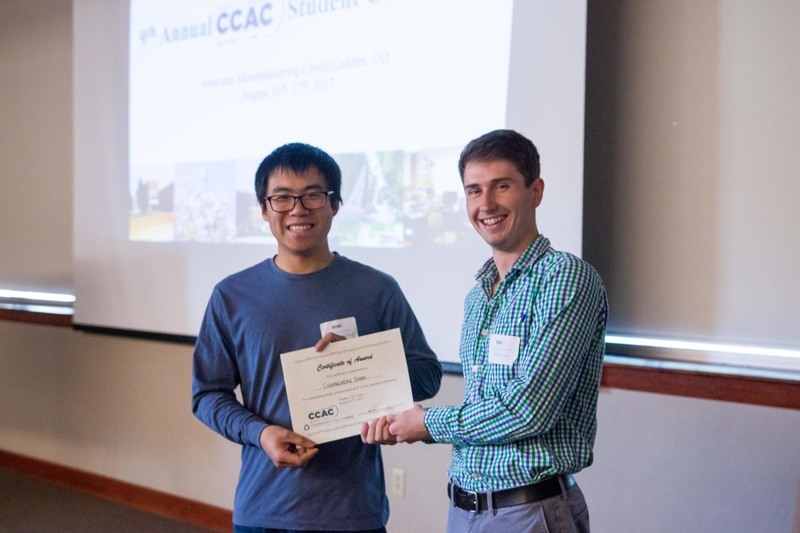 Every summer, a small number of graduate students organize the CCAC student conference, which brings together Mines undergraduate, graduate and post-doc researchers, Mines faculty, and ceramic industry leaders. This year's conference will take place August 6 at the American Mountaineering Center in Golden and will host roughly 70 attendees. Students will have a chance to present and exchange new data and cutting-edge ideas, network with peers and industry professionals, and cultivate future collaboration. The conference allows students to learn and grow as young scientific researchers, and fosters collaboration among a variety of disciplines to discover unique solutions for developing a better world. Your gift will go towards purchasing food for the conference and will help provide a better opportunity for all to interact in a cordial setting. Thank you for contributing to the development of the next generation of ceramists! For more information, please visit ceramics.mines.edu/annual-conference.